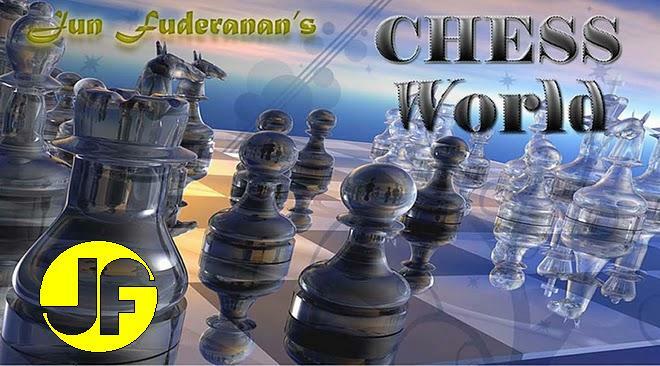 The Bishop Pair is one of the most powerful weapons in chess arsenal. In the hands of a master, two efficiently coordinating Bishops can create havoc along open files. White threatens 7. Bxf7 Kxf7, 8. Ne5+. White readily exploits the absence of Black's Bishop along the a4-e8 diagonal. If Black replies 7....Nd7, there follows 8. Ne5 N8f6, 9. Bg5! Bf5, 10. Nxd7 Qxd7, 11. Bb5 winning the Queen. Of course not 10....Qxc6 because of 11. Bb5 winning the Queen. This beauty of a move drives off the Black Queen and spearheads an attack on the opponent King. Black is obliged to take down the Bishop. If 13....Ke7, then 14. Nxd5+ Kd8, 15. Qxa8 and Black can resign. There is no way to prevent 18. Qxd6+. If 17....Qxh1+, 18. Kd2 Qxa1, 19. Qxd6+ Kf5, 20. Qe5+ Kg6, 21. Qg5 mate.